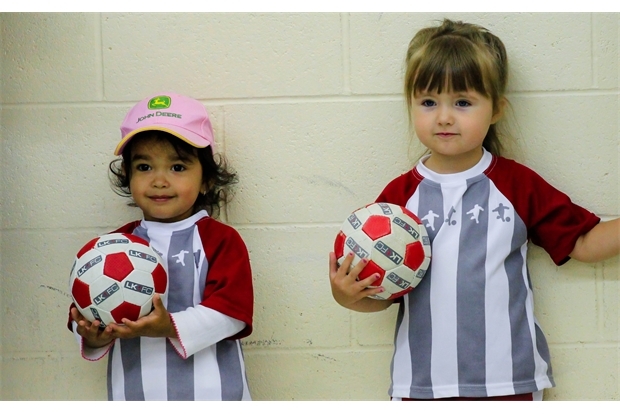 Mega Kickers is the culmination of the preceding age groups. 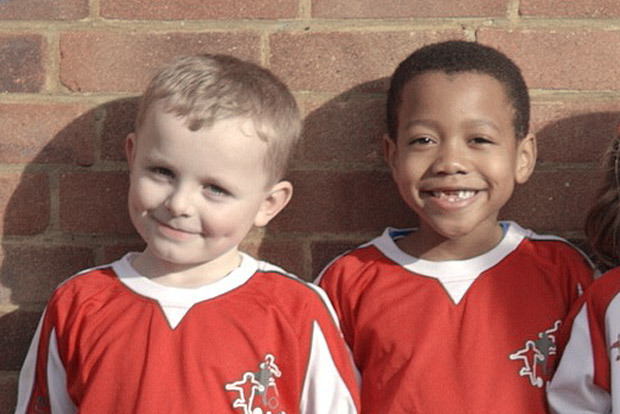 It brings together all the skills learnt and introduces them into real football matches. 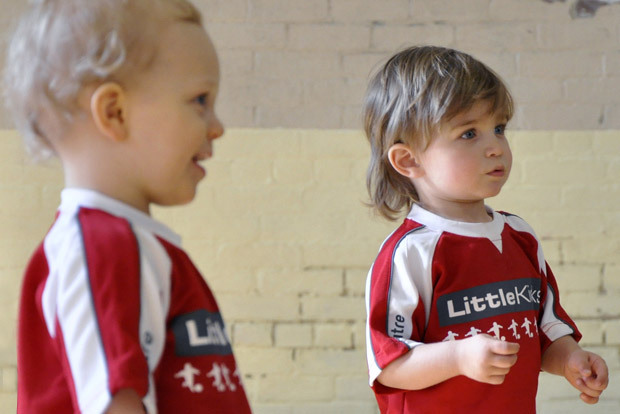 Children continue to develop the social and cognitive skills as well as honing their football skills, putting them to use at the end of each session during the 15-minute match. There is a focus on fair play, as well as a focus on knowledge, understanding and practical application of the rules of play.